Irpinia, a historical region of the Campanian Apennines, is a unique vine growing and wine producing territory, where vineyards have always coexisted with fruit trees, woodland, olive trees and herbs: a rugged and yet gentle territory with a strong and genuine identity. Irpinia is an ancient inland whose vineyards were even described by ancient authors such as Pliny, Columella and Strabo. 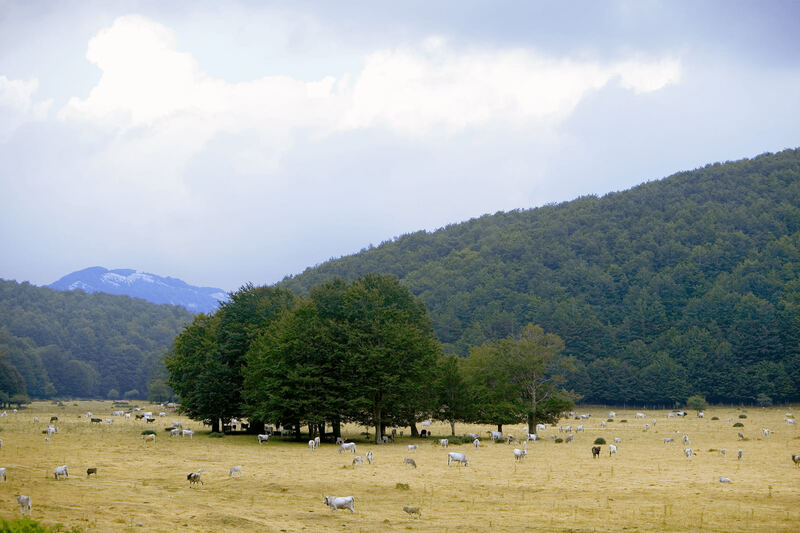 The Irpinia region is very varied, with a succession of mountains, hills and plains with rivers and streams in between. The territory’s orography causes a system of winds that gives the region good rainfall and creates a microclimate that sets it apart from the other Campania areas: vegetation is varied and thick; the short winters are extremely cold and snowy, while the summers are mild and long. This is not Campania, it’s Irpinia! Campanian viticulture is the combination of many “short stories”, stories of populations who have preserved the most ancient traditions, piecing together a mosaic of communities, valleys, hills, memories and cultures that history has consolidated over time. Wine is not a mere product but is testament to life on a territory. Every wine speaks of the hills from where it originated, it tells stories of the people who created it generation after generation. The FeudiStudi wines descend from our aspiration to share these stories, stories reflected in Pierpaolo Sirch’s uncompromising wine making and ageing choices, stories about the richness of our most expressive vineyards, selected every year among our 700 vineyards depending on the vintage. Thanks to this practice, year after year we produce unique limited edition wines (about 2.000 bottles) that are not sold through traditional channels. For this line of production we chose an exclusive bottle, a re-edition of the first Bordolesi of the 17th century, and started with two iconic Fiano vineyards. In the years that followed, we also identified other Greco and Aglianico vineyards that could be integrated in this project. Irpinia is the historical name of the Province of Avellino in Campania, one of the largest and most populated regions of Southern Italy. 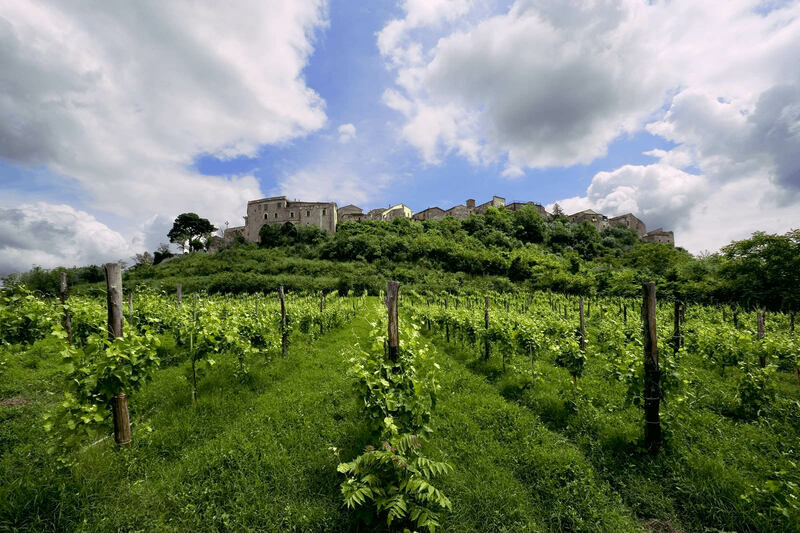 Irpinia is an area with a deeply rooted agricultural tradition, where some of the most original and enduring European wines are born, such as the red Taurasi and the whites Fiano di Avellino and Greco di Tufo. This is why the best Irpinia bottles are regularly equalled to the noble wines from more northern areas: Langa, Rodano, Bordeaux for the reds, Chablis, Loira, Rheingau, Wachau for the whites. 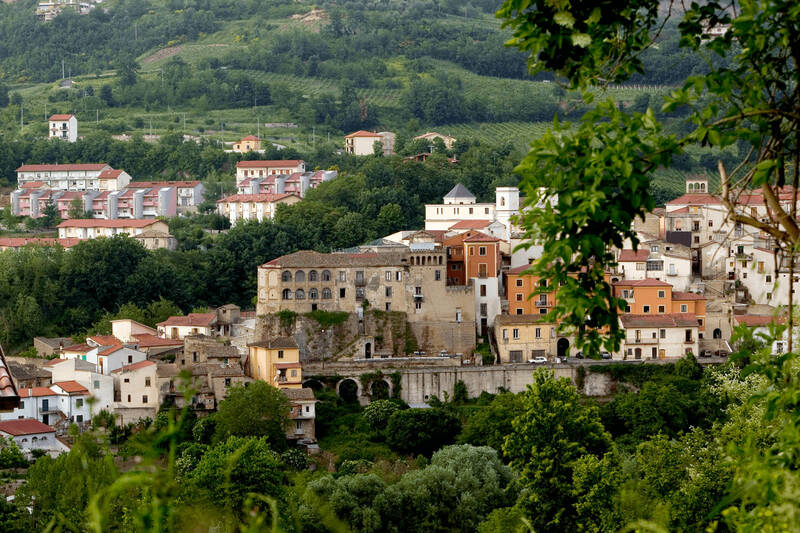 Irpinia is the next big thing on the international winemaking scene. Irpinia is a jigsaw puzzle to be pieced together piece after piece, hill after hill, cru after cru. 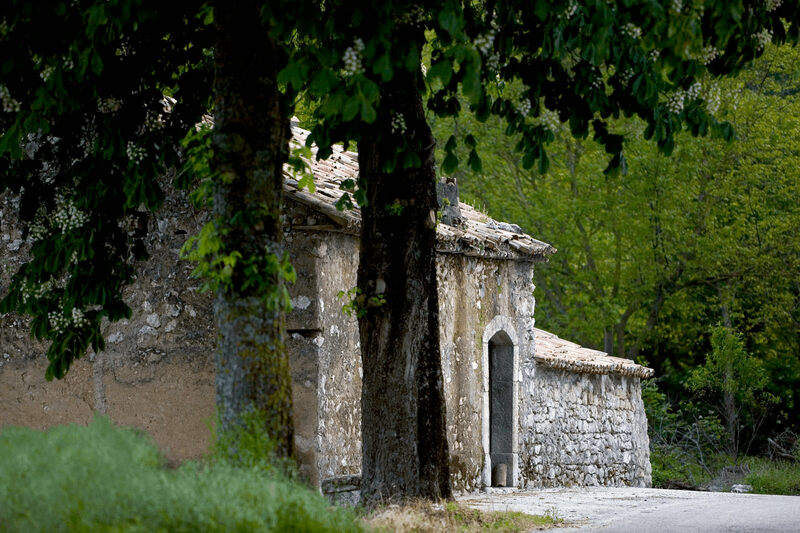 Irpinia is a journey full of surprises and FeudiStudi is its most up to date gps tracker. 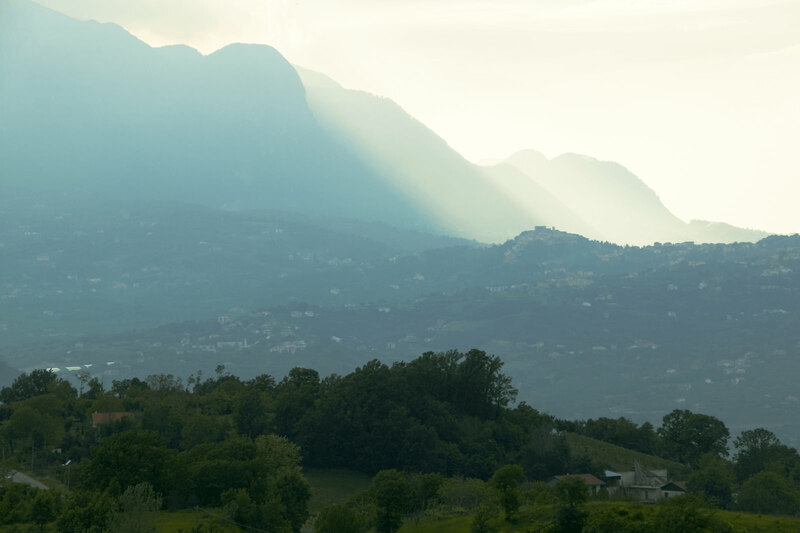 Click on Irpinia's areas to discover the wines produced in each of them.